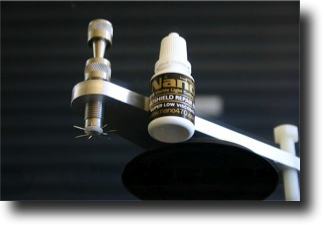 Nano470 resins cure quicker and easier than other resins and allow you to be more flexible with your curing light options. 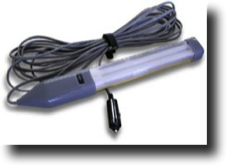 No more expensive UV lights are required - simply use a white fluorescent light from any hardware or camping store. 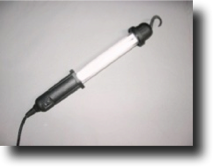 It may sound too good to be true, but a white fluorescent light produces enough energy to cure Nano470 quickly, without the additional cost of more expensive lighting options. 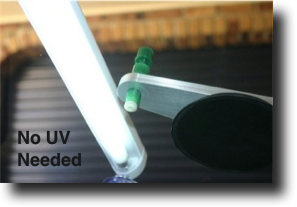 UV curing resins need incredible amounts of energy to cure. That is why other resins require a specialised light to complete the curing process. 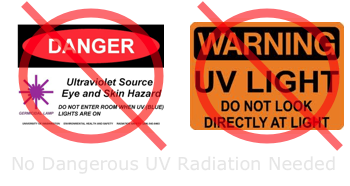 Unfortunately, these levels of energy (from UV light) are the same levels that can cause skin cancer and cataracts over a prolonged period of time. Curing your resin at lower energy levels also gives a more stable repair with far less shrinkage. Above, are samples of lighting you can use to cure Nano470 Resins. Don’t forget you can use UV lights as well. 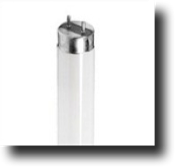 These lights are all normal 12 volt or 120 / 240 volt fluorescent lights. 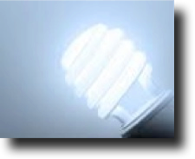 Don’t use LED lights, halogen lights, or normal light bulbs. They must be a fluorescent light tube.